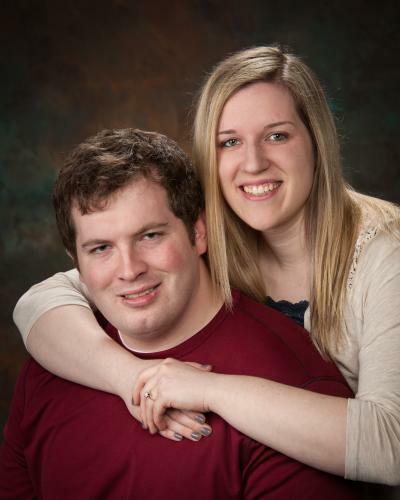 Erin Wolter of Glencoe and Todd Klemz of Otsego announce their engagement. They will be married Nov. 14 at Immanuel Lutheran Church in Brownton. Parents of the couple are Bob and Dawn Wolter of Glencoe and Brad and Amy Klemz of Otsego. Erin Wolter attended Southwest Minnesota State University in Marshall and currently is a server at Ground Round in Waconia. Todd Klemz also attended Southwest Minnesota State University in Marshall and is employed as an accountant at Retail Financial Services in Plymouth.